Carrying on from our previous blog post, Happy Mother's Day! We wish our current mothers of the brides, clients who are moms and former clients who are now moms a wonderful day! 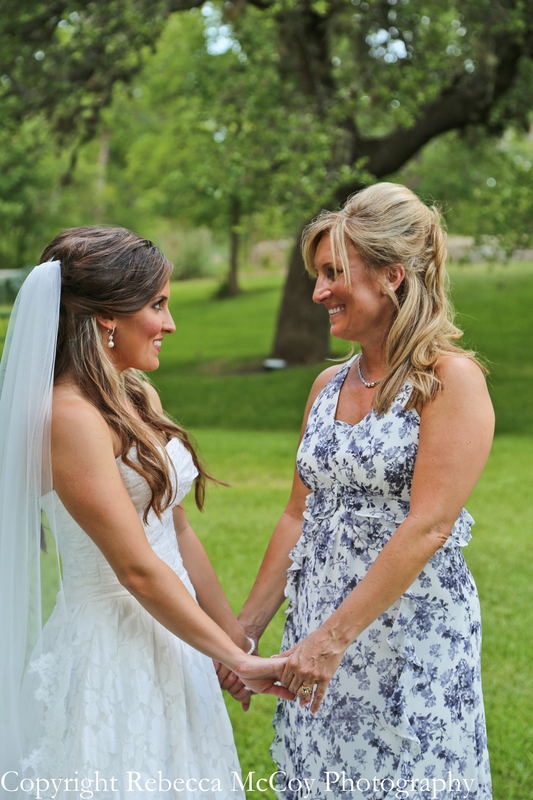 To honor this special day, we are featuring some of our favorite mom moments from our past weddings! Enjoy! Let's start with a couple of precious images from Samantha and Michael's wedding! The first one is right before handing off the bride to her soon-to-be husband and the next is after the ceremony with both mother and new mother-in-law. Callianne's mom seeing her before the wedding. Shannon and her mom Terrie getting ready and 3 generations of wedding rings below.